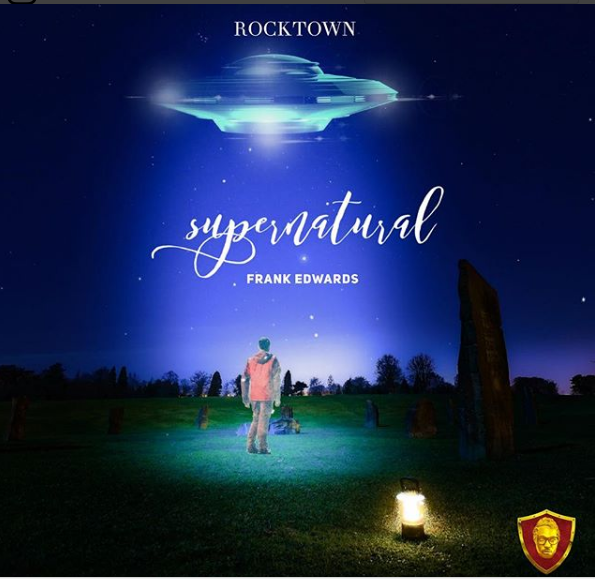 The highly anticipated single from Frank Edwards titled “Supernatural” is now out!!! 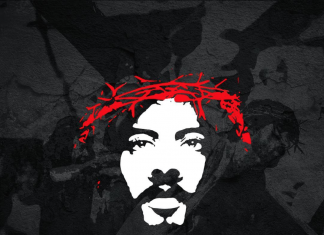 The lyrics are very profound, as it reminds you of your true identity in Christ. The audio and video is simultaneously released from the stables of Rocktown Kingscorner. See video after the download button below.